The ICCS was a great time. 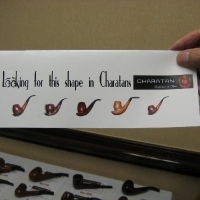 I learned a lot of interesting things about the history of Charatan pipes. 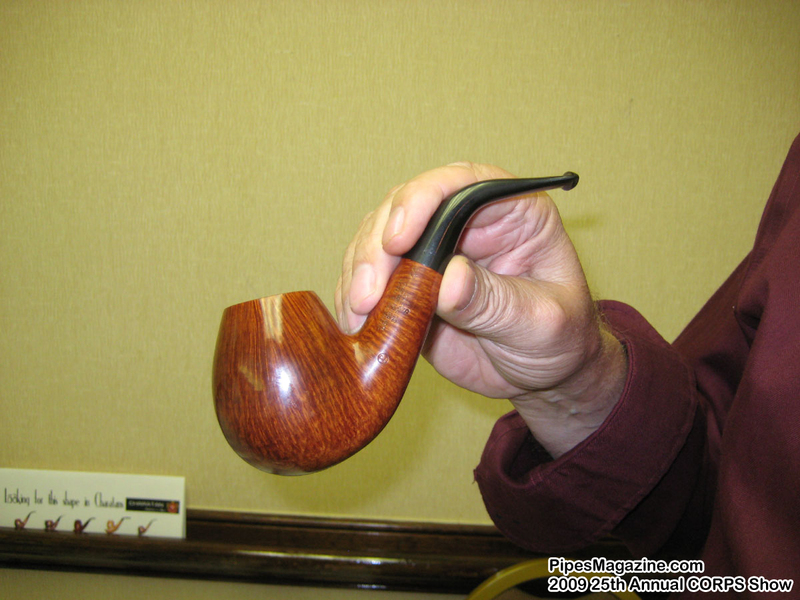 There were some beautiful pipes at the meeting! 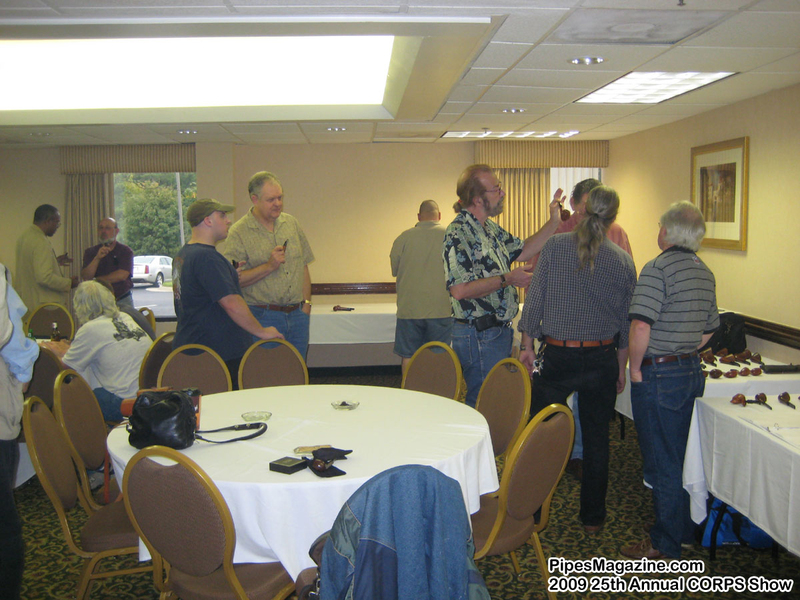 This year’s Richmond meeting was as much a “gathering” as anything. And everyone had a great time! 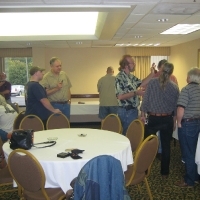 Unlike Chicago, where attendence warrants a more formal meeting with a presentation, pipe judging, etc., we kept things more informal at Richmond because it kinda kicked off the show for a lot of folks who were arriving Friday afternoon. As president, I set aside my “gavel,” (an extra large Executive grade Dublin)and let everyone have a great time gabbing and catching up and gawking at great wood. 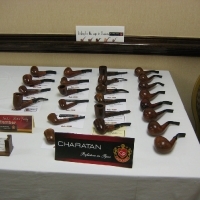 I’d like to remind everyone what a great lineup of pipes Charatan produced over the years. Yes, you can collect very high grades and drop a small fortune on them. What’s great about the brand is that many outstanding pieces were created that can be nabbed for a song on the estate market. 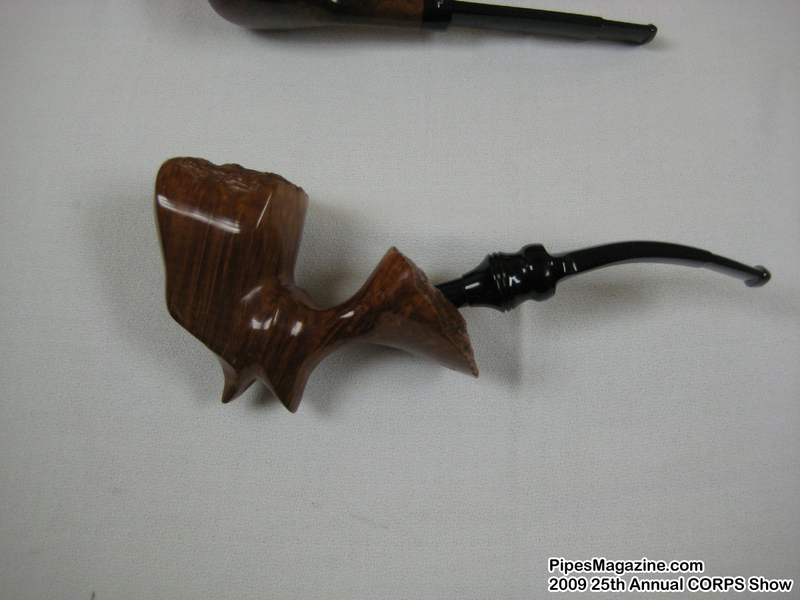 The genius of Herman Lane’s marketing approach was to create really nice “entry level” Charatan pipes in a variety of shapes and sizes. 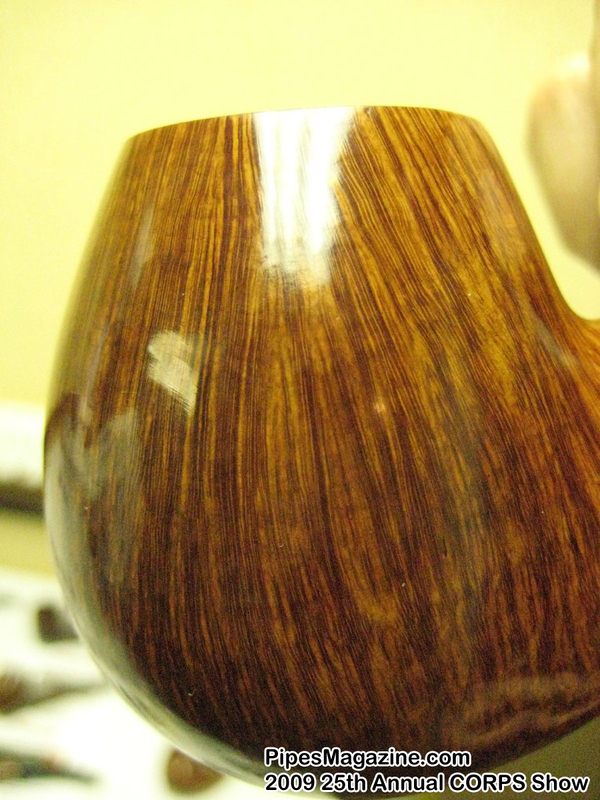 The same well-aged briar, nary a fill, great craftsmanship, thick walls, cool smoking, decent grain on the smooths and decent blasts on the “Relief” pieces. His goal was to win new converts who would become “Charatan men,” and who might, over time, seek out the costlier finer-grained graded pipes. 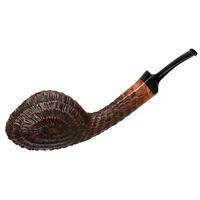 The collector/pipester with a keen eye can snag some amazing pieces from the golden era of British pipe making at ridiculously low prices. 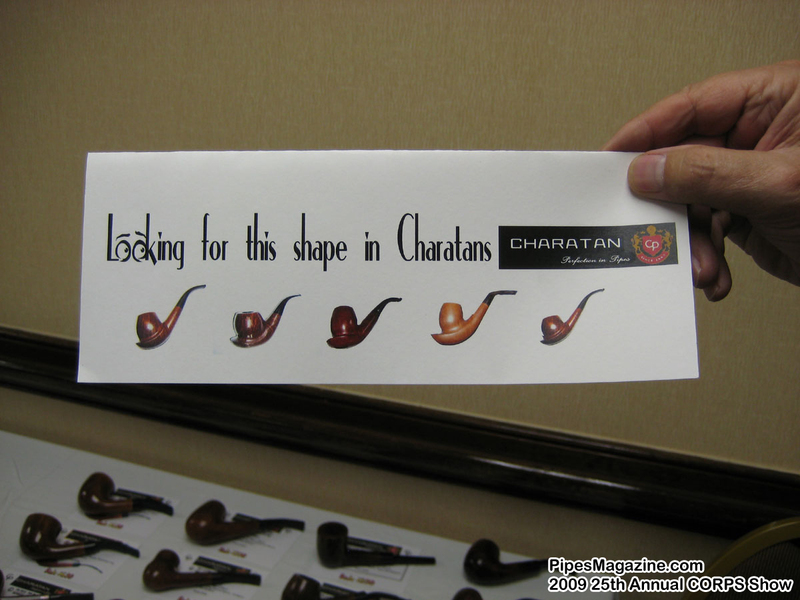 If you’ve never smoked a vintage Charatan, try one. You won’t be disappointed, and it’s likely you’ll own five of these beauties before you know it. 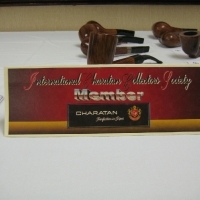 Then join the Society and share the fellowship that comes with being a Charatan devotee. 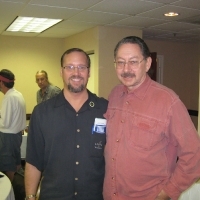 I continue to learn about and be intrigued by Charatans Tad. Thanks you so much for your hospitality. 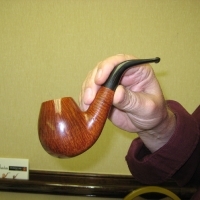 I am now yearning to smoke a Charatan. My search has begun. 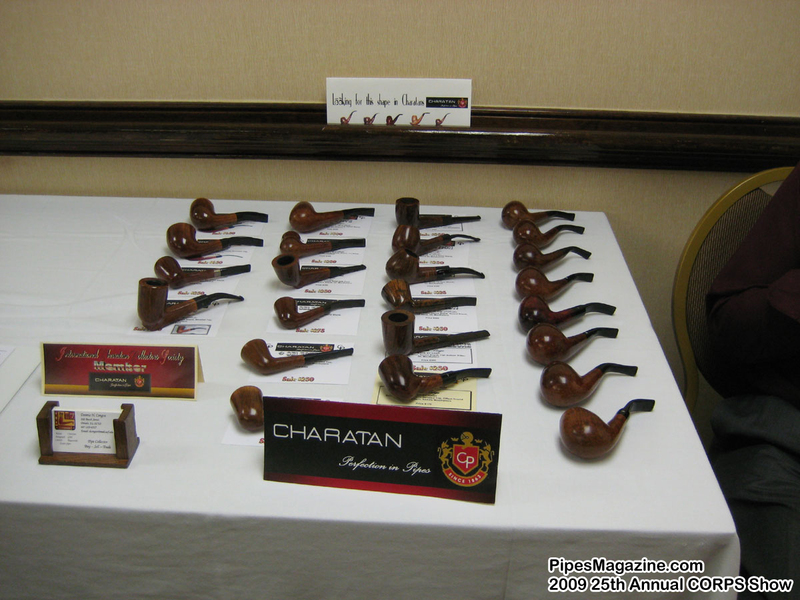 I too have been seriously thinking about getting a Charatan since we left the meeting in Richmond. 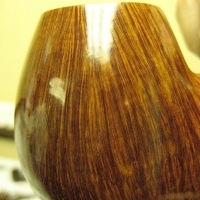 There were a lot of great looking pieces there. I like the history about them as well. Once I have some available funds, I will begin my search for one. Anxious to join the society!! …it became more difficult than I expected !! I’m trying to take a copy of the biography of Herman Lane “Leaves of a Tobacco Man’s Log”. Would you help me? I just picked up a charatan. I like the way it smokes, close to my dunnhill but more smoke. 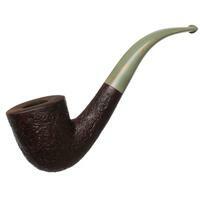 it is a larger pipe and smokes a bit cooler. That being said I would like to know a little more about the pipe from the markings. 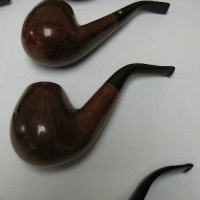 I am new to collecting pipes. 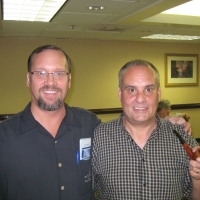 I switched from cigarettes about 9 months ago and did not look back. 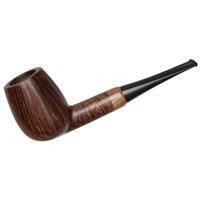 I have 9 brand name pipes and plus a bit obscure Tom Howard witch has a similar smoking experience to the Charatan’s. Congrats on your Charatan acquisition. 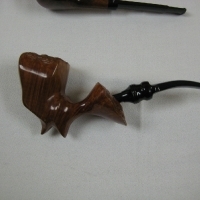 They represent an outstanding value these days on the estate pipe market, and even the standard grades (which are very economical) are from the same great wood and feature the quality workmanship of the highest grade collectible pre-owned Charatans. I can give you more info on your nomenclature. The stamping of Charatan’s Make, London England and the script “L” in the circle means it’s from the 1950s, 60s or early 70s. Lane Limited initially imported Charatans and then bought the company in about 1955 or so. The script L also indicates it was a US market import, as Charatans sold in England didn’t have this stamping. Nomenclature changed to a script “Made in the City of London” in the 70s and the “L” stamp was no longer used. The “Special” is one of the company’s higher grades, indicating excellent graining and/or unusual shape. 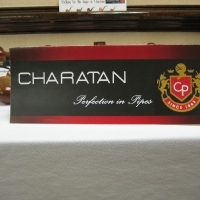 Standard Charatans, while very nice, did not carry grade stamps. Too many different grades to chronicle here! The 4420DC stamp is the shape number and DC indicates it has a “Double Comfort” bit, which was a patented Charatan bit with a distinct “step down” on the bit. Some guys like them (I do) and some don’t. I find them very comfortable. Hope this enhances your enjoyment. 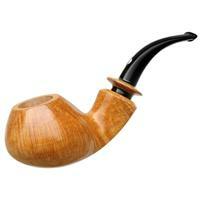 Congrats on switching to the pipe from cigarettes. 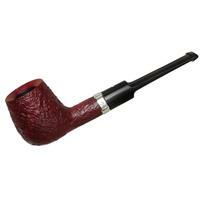 I’m sure you’ll get hours of enjoyment and true tobacco appreciation you’ve never experienced with cigarettes! So how does one go about joining this society. I have at least 5 Charatans and would like to join. 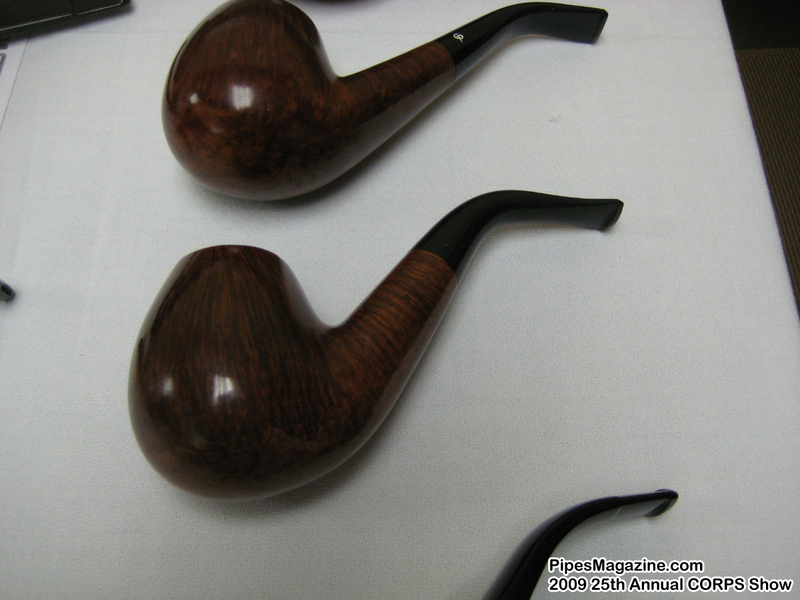 Anyone who has 5 or more pipe to show is invited and welcome at ICCS meetings. A voluntary donation is reauested but not required to help with expenses for award certificates and minor office supplies. 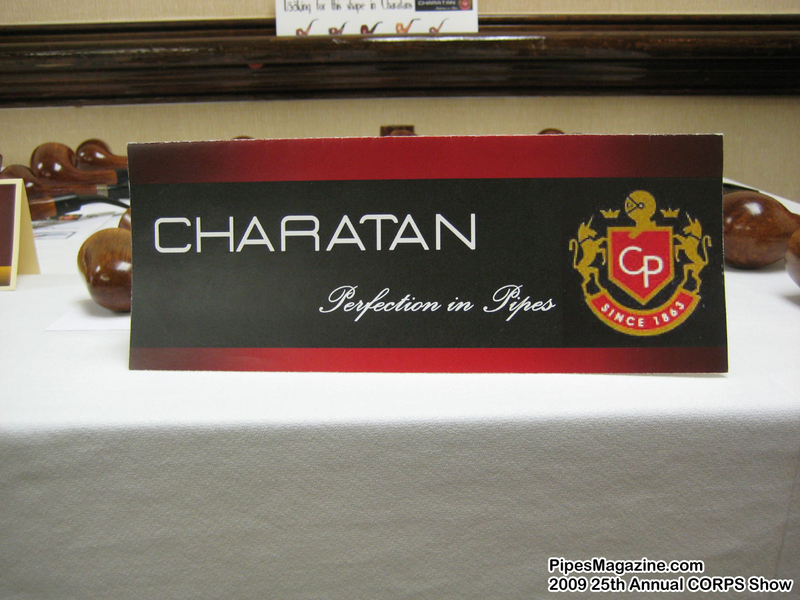 At each gathering in Chicago, there is a speaker to “educate” us more about Charatans and Charatan lore. We did not want it to become a mini Chicago Show where anyone could walk in. Also, with a totally open show, there is the worry of disappearing pipes. 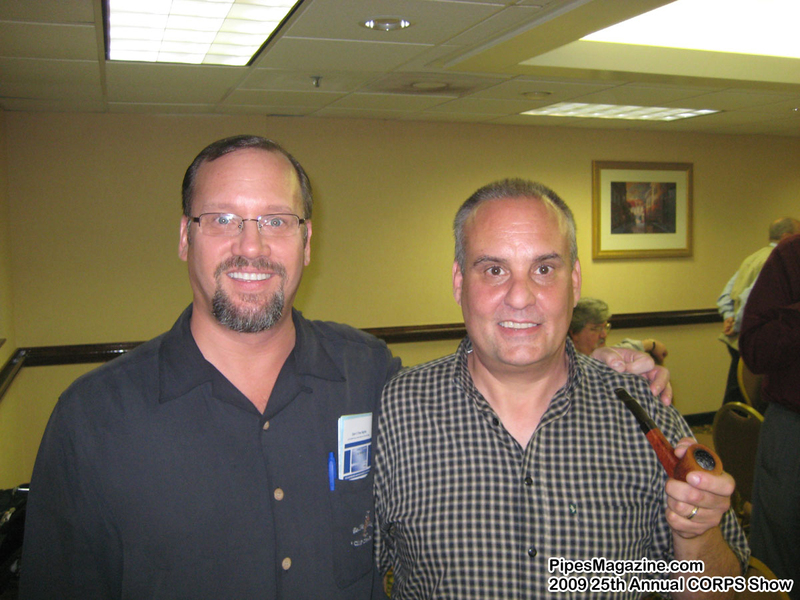 The next meeting isn at the 2011 Chicagoland Show. We meet on Thursdays at 4pm or 7pm. Check the Chicagoland Show web site for exact time and room. 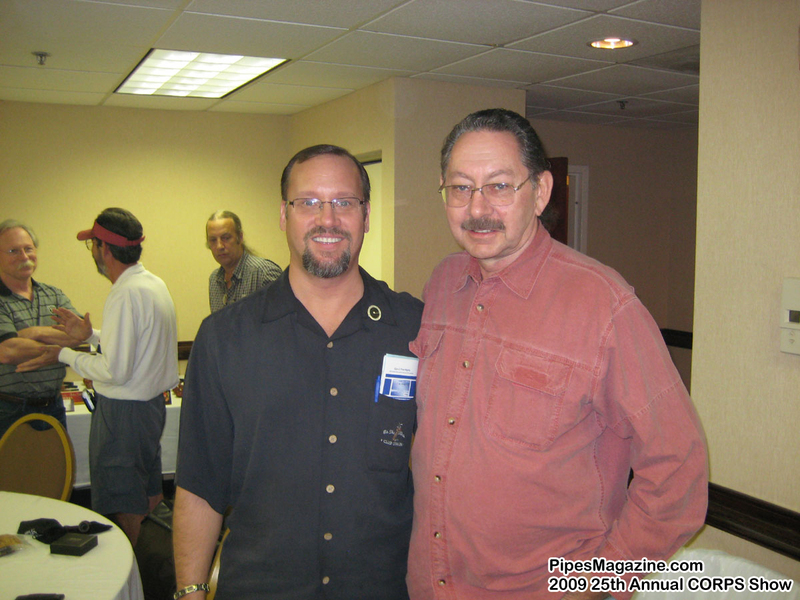 We also meet at the CORPS Show in Richmond each fall. If anyone has questions, I am happy to answer as best I can. Feel free to email me at dcongos@mail.ucf edu. 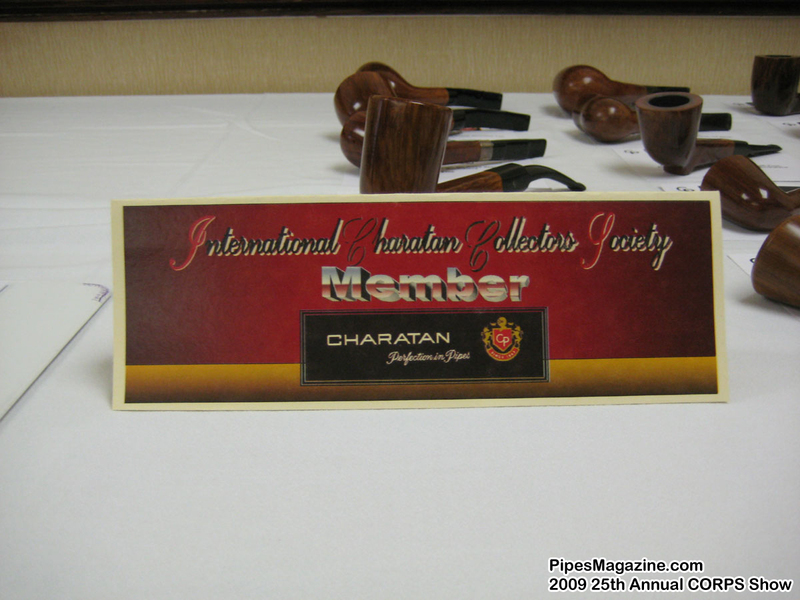 Anyone can join the ICCS by bringing 5 or more Charatans to show at the Chicago or Richmond Show’s International Charatan Collectors Society (ICCS) meeting. There may be a request for a $10 donation from time to time to cover expenses of awards certificates, printing, and minor office supplies but it is voluntary. If anyone has questions about the ICCS, please feel free to email me at dcongos@mail.ucf.edu. i have 4 x-outs. 2 after hours. 1 pot belvedere. 1 perfection.can 1 join the club with x-outs?. i love charatans. i will purchase 1 more in order to join the club.